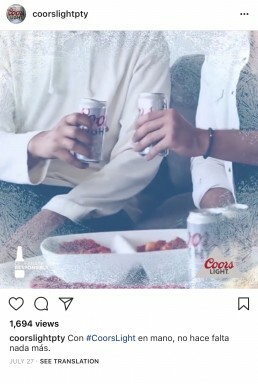 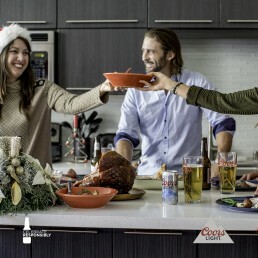 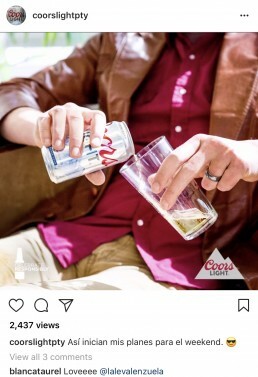 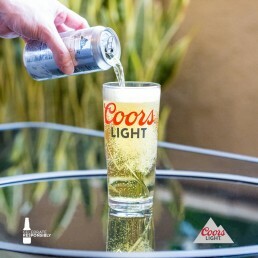 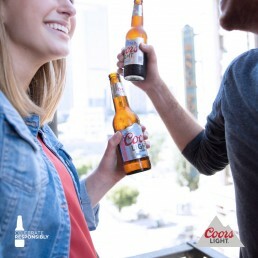 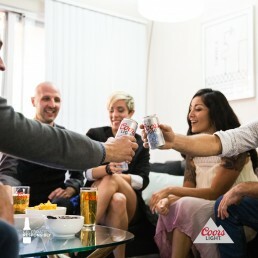 Coors light had approached us for a series of monthly social contents (videos, long and short form, photos, and gifs) to be distributed across their international (Latin, Caribbean and Australia) markets. 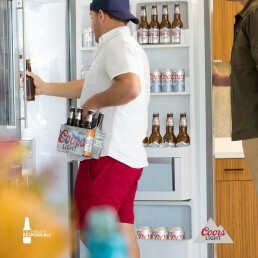 With a limited budget and a team of 4, we were able to execute and create 20-25 monthly assets for a year. 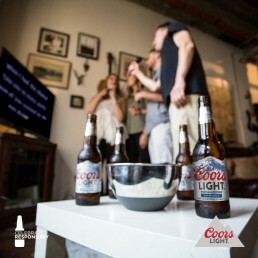 Responsible for overseeing all stages of creative development: concepting, art direction, production and post production. 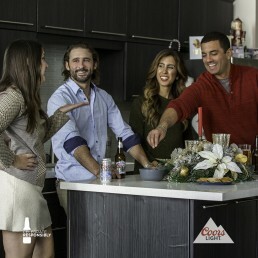 Led the creative team in creative concepts and direct executions on each social media channel. 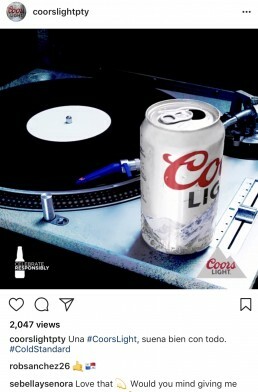 The success was being able to create a brand identity and aesthetic, increasing engagement and brand awareness on their social media accounts for each market and achieving the goal of total assets needed with the budget we were provided with.